I visited the SoyaCincau blog to read the information about Samsung will preview the Samsung Galaxy S3 in Kuala Lumpur. 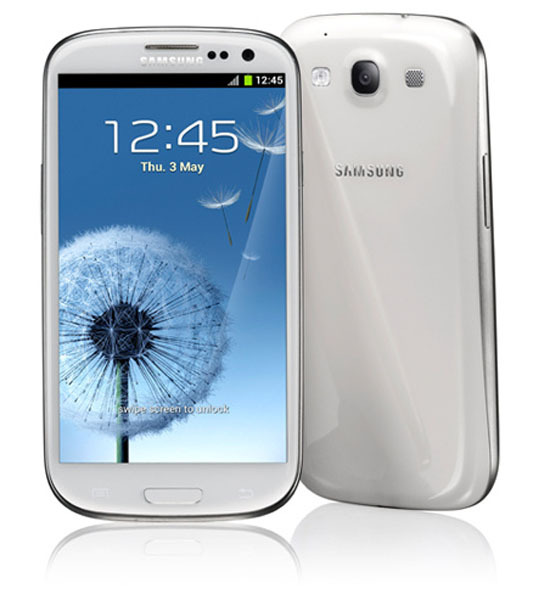 They not yet confirm about when the Samsung Galaxy S3 will be in the market sales, but expected the global sales on May 29. So, Malaysia will get it in the early of June. The price of S3 start from RM 2199. The telecommunication companies, such as Maxis, Digi, and Celcom will offer the packages soon.